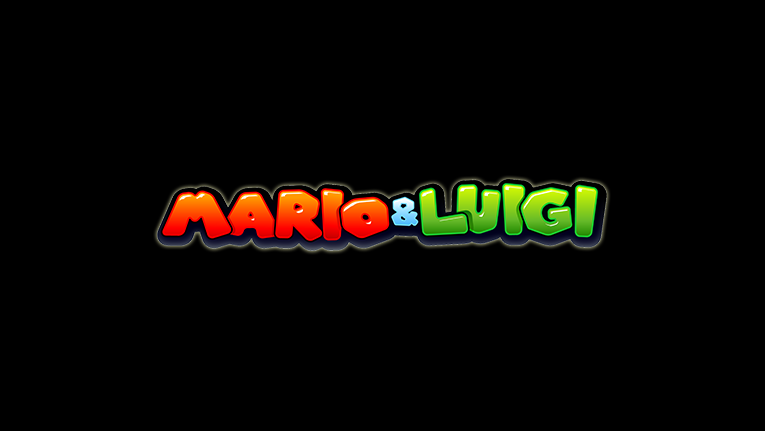 Mario and Luigi are finally headed to the big screen and their next epic journey is set to debut right here on TOONDISE! Get ready to experience a brand new Nintendo Switch™ turn-based adventure from the ground up. Developed by AlphaDream, the same team who brought you the critically-acclaimed games Mario & Luigi: Superstar Saga + Bowser’s Minions and Mario & Luigi: Bowser’s Inside Story + Bowser Jr.’s Journey, prepare yourselves once again for more comedic hijinks with our favorite Mushroom Kingdom heroes. Watch as Scott guides you through the next entry in the beloved Mario & Luigi™ franchise. Where will our heroes end up this time and what dastardly villains will they have to face? Only one thing’s for certain. There will be lots of laughs, a few heartfelt conversations, and a couple of hilarious twists and turns along the way!